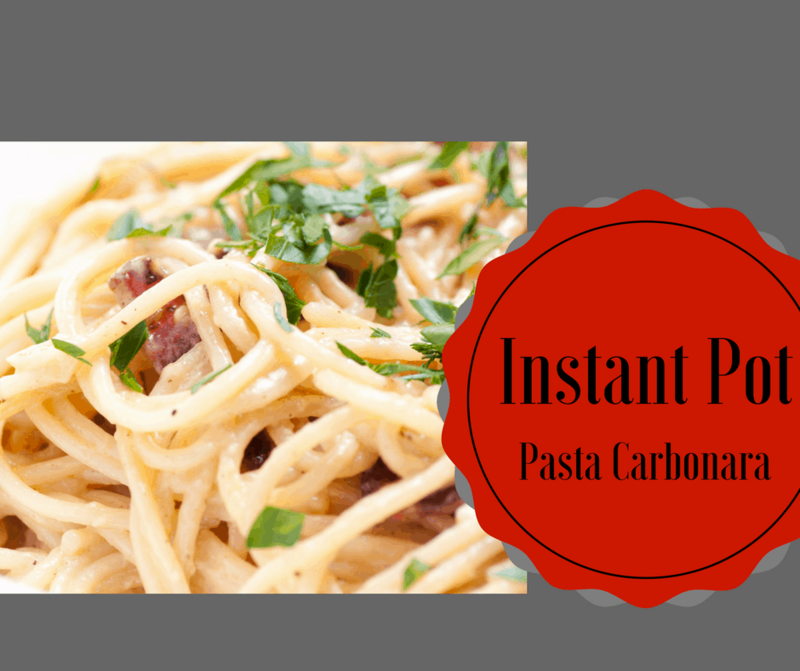 This is a great and easy pasta, I made it for a great Saturday Afternoon Meal. My kids and husband ate it up. I couldn’t believe how easy and tasty it was. 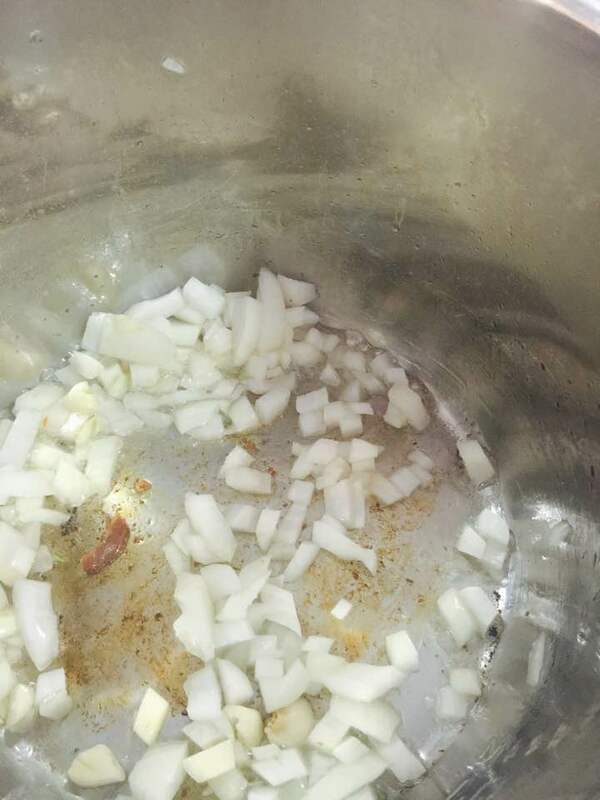 Place the bacon into the Instant Pot and then press saute. 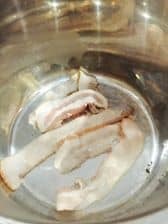 Saute the bacon, until it is cooked, when it is cooked, place it on a plate which is lined with paper towel or a napkin, to soak the grease in. Then placed the diced garlic and onion insite and cook until they are both translucent, about 3 minutes. 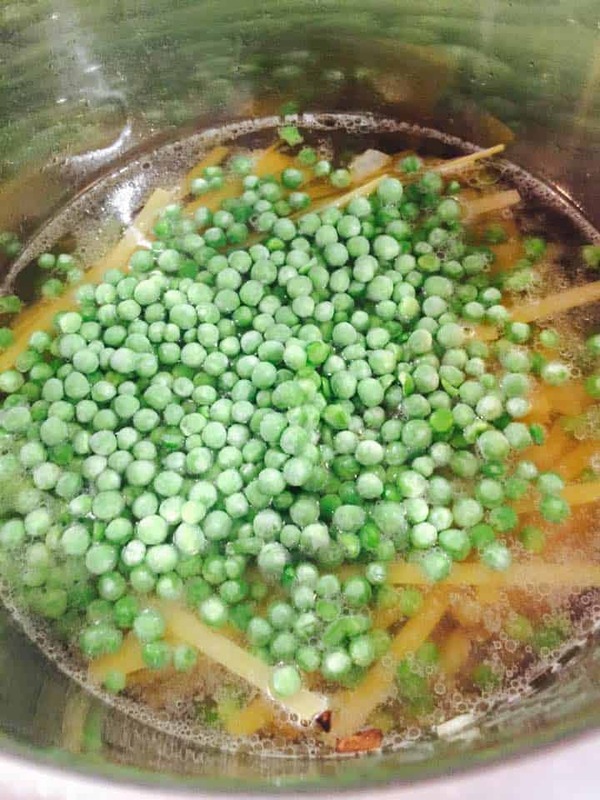 When the onions and garlic are done, then place the pasta, water, and peas into the Instant Pot. 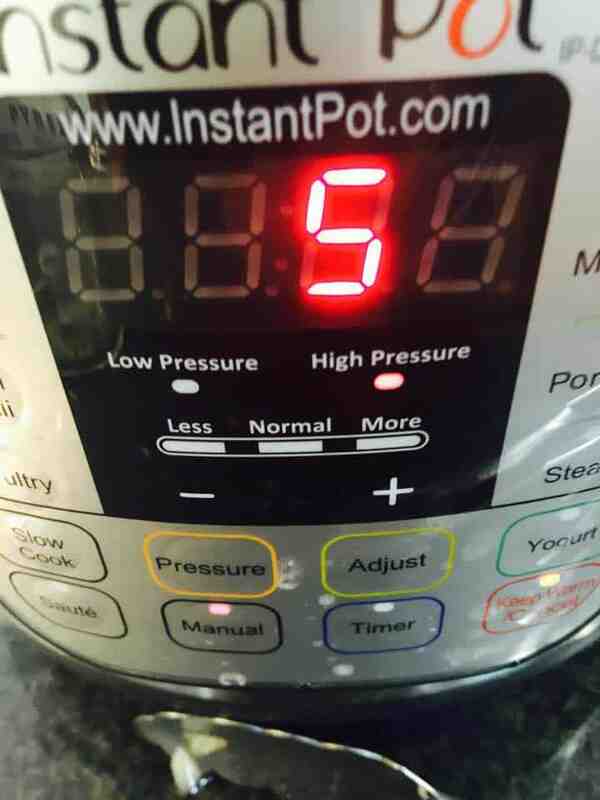 Press manual and set for 5 minutes on high pressure. When the pasta is done, do a quick release. In a mixing bowl, mix together the salt, pepper, eggs and cheese.